The temperature can be displayed on the ring, you are not mistaken. The principle is: the LCD thermometer sticker label is assembled on the ring, not only can your body temperature be healthy, but also can measure whether your environment will affect your health. Remind you to increase or decrease your clothes. 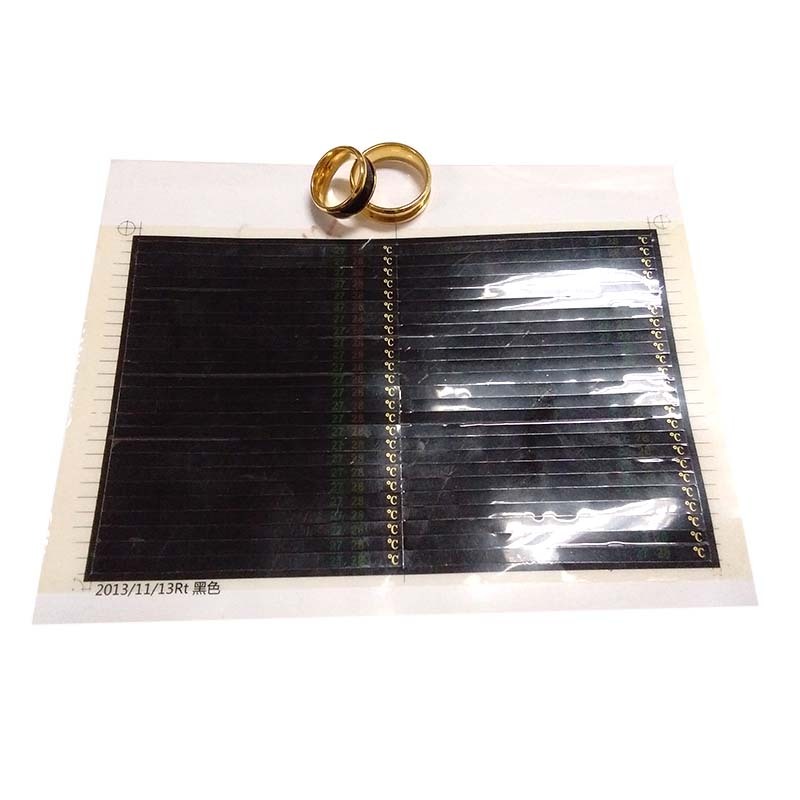 LCD temperature ring sticker mercury-free ingredients, is non-toxic and tasteless, and will not cause harm to the health of the body. It is an environmentally friendly, green product. This product is very relevant and consistent with the hot topics of contemporary environmental protection. Therefore, it is deeply recognized by the people. 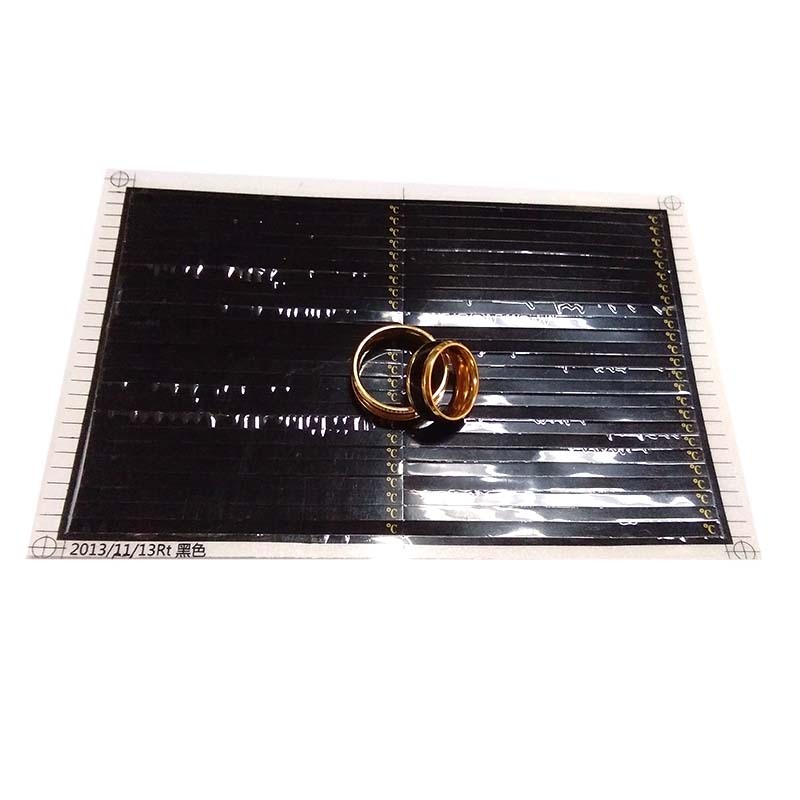 The temperature range of the color temperature ring label is 25-39°. The product is a patterned sticker with different colors at different temperatures. It is very beautiful. 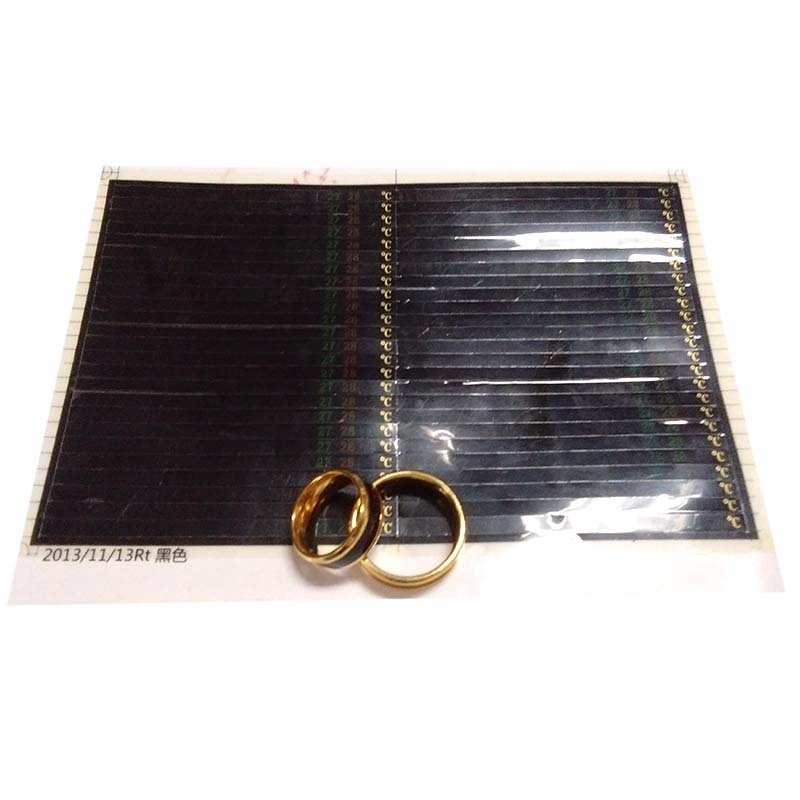 The design of the temperature-changing ring sticker is based on the color change in a high-temperature environment and a low-temperature environment, and can be repeatedly changed in color as the temperature rises and falls. (In the case of red at 31 ° C, the color change form is colorless above 31 ° C and red under 31 ° C). 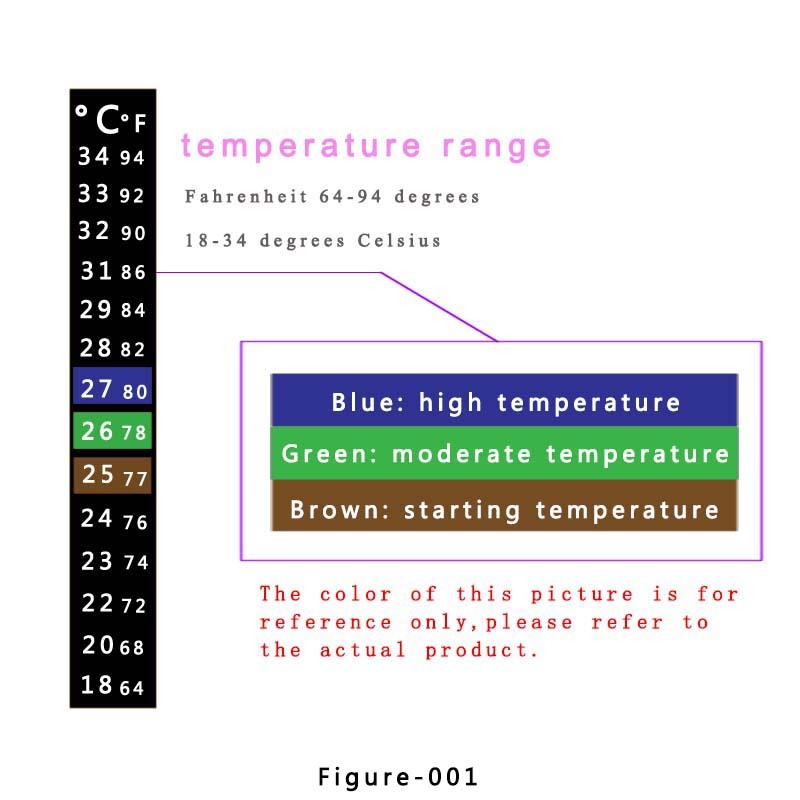 The ring's temperature-sensitive label sticker not only displays temperature data, but also has a color change. Appears brown (starting temperature, lower temperature), green (temperature just up to standard), blue (temperature too high, beyond the appropriate temperature). The specific situation is shown in Figure-001. In addition, we also produce other types of label stickers, such as Anti-Counterfeiting Label, Security Label, Water Discoloration Label, Color Labels, Product label, etc. Let me pick you up! Looking for ideal The Color Temperature Ring Label Manufacturer & supplier ? We have a wide selection at great prices to help you get creative. 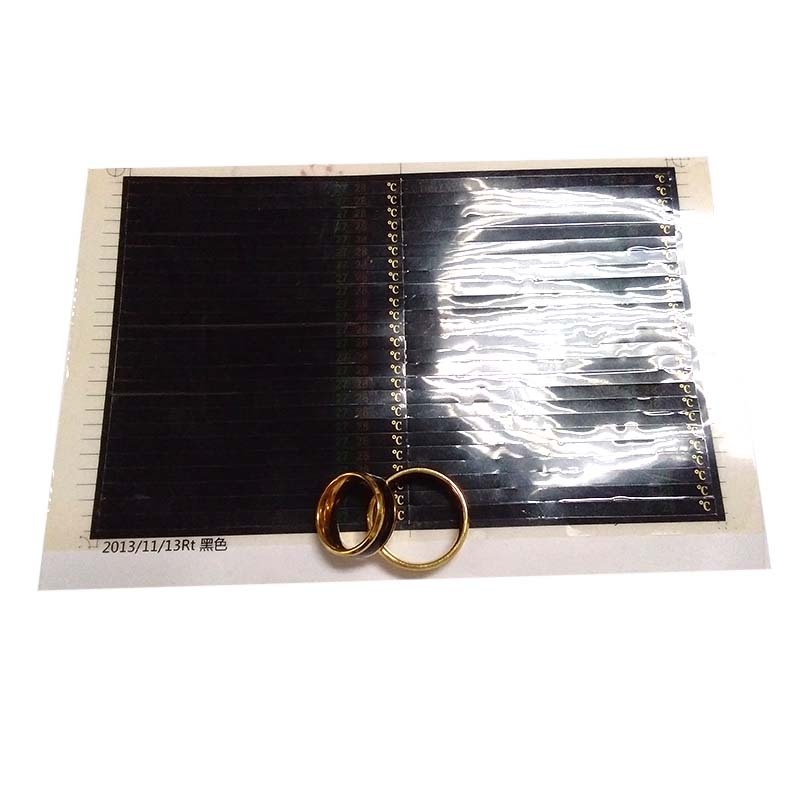 All the LCD Temperature Ring Sticker are quality guaranteed. 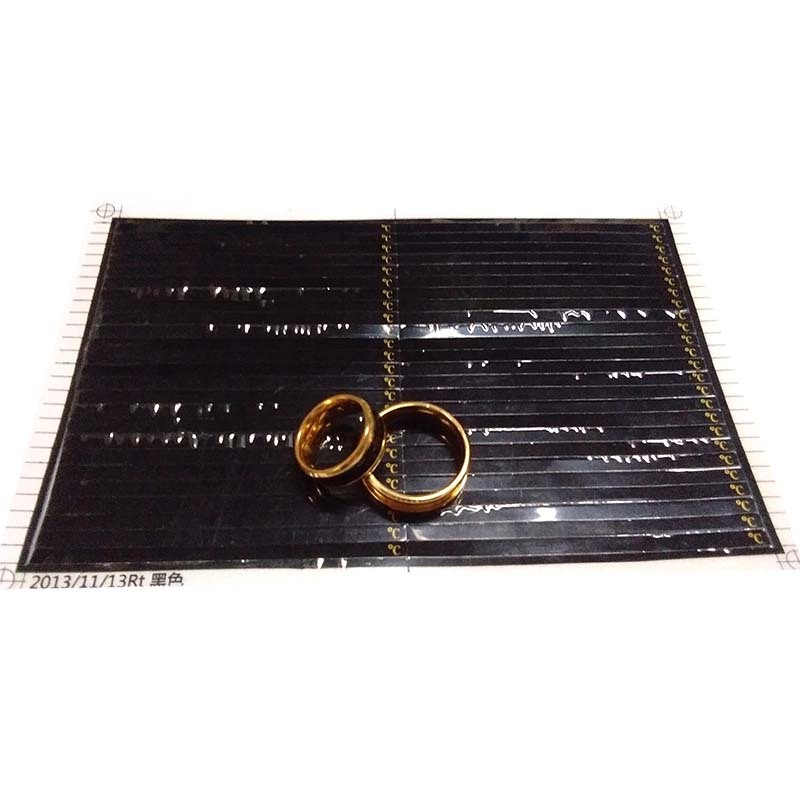 We are China Origin Factory of The Temperature-changing Ring Sticker. If you have any question, please feel free to contact us.